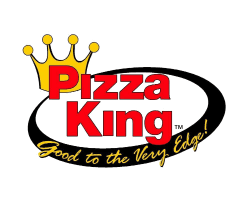 Voted Best Pizza in Whitley County!!! Mmmmmmmm goodness overload gotta try their subs & the other sandwiches. Before my wheat allergy this was my favorite place to eat in the Midwest! I really love the pizza.